This Very Short Introduction explains the science behind the human age, the Anthropocene, and the many proposals about when to mark its beginning from the nuclear tests of the 1950s to the first harnessing of fire. 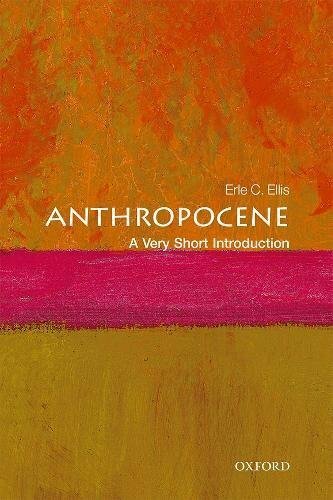 Learn how the Anthropocene's "evolving paradigm" is reshaping the sciences, stimulating the humanities, and foregrounding the politics of life on a planet transformed by humans. Part of OUP's Very Short Introduction Series.